I think this may be a first (or second…) – There are four days until All-Con and I’m actually finished with all of the sewing! I can actually spend that time planning and packing!? I don’t know what to think, I don’t know how to act! It’s crazy! This last weekend was full of win and accomplishment. I am proud. Anyway, ALL-CON IS IN FOUR DAYS! That means I get to see my Texas friends who I haven’t seen since October. I know, doesn’t seem that long but dammit it is. Nurse Chapel (JJAbrams Style) – Friday night? I think I’m actually going to do some panels – go to, not put on. I have a few definites and some probables. MUNCHKIN – I *will* learn to play this sober. What is the U.S.S. Navras? And of course it’s subject to change without notice. Well that’s pretty much it! 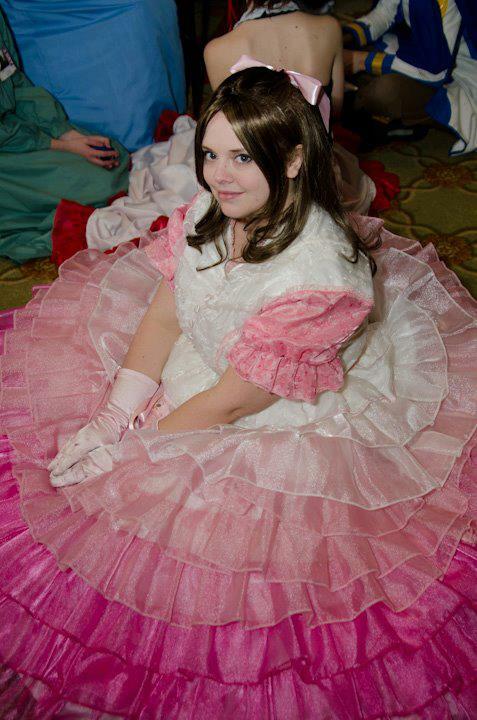 I gotta remember to go fluff out my crinoline for Kaylee and get to packing! This weekend is going to be EPIC!